Every company needs cybersecurity policies, standards and procedures to be secure and compliant. Our cybersecurity documentation bundles can save you hundreds of hours and tens of thousands of dollars! Instead of waiting months, you can have your documentation in as little as a business day! These bundles are centered around our Written Information Security Program (WISP) document that provides the core policies and standards to direct the overall cybersecurity program. You just need to select what framework you want at the time of order. If you need help deciding which framework best fits your needs, you can contact us or read through this FAQ section that helps address this common question. If you do not want to be locked into a single framework, you should take a look at the Digital Security Program (DSP), since that is a hybrid approach that is designed for organizations that must address multiple statutory, regulatory and contractual requirements that a single framework might not be able to support. This bundle is specifically designed to allow an organization to align with the ISO 27001 / 27002 framework. This bundle is specifically designed to allow an organization to align with the NIST 800-53 framework! This bundle is specifically designed to allow an organization to align with the NY DFS cybersecurity requirements (23 NYCRR 500)! Need policies, standards & procedures? WISP Bundle #5 gives you cybersecurity policies, standards and procedures. 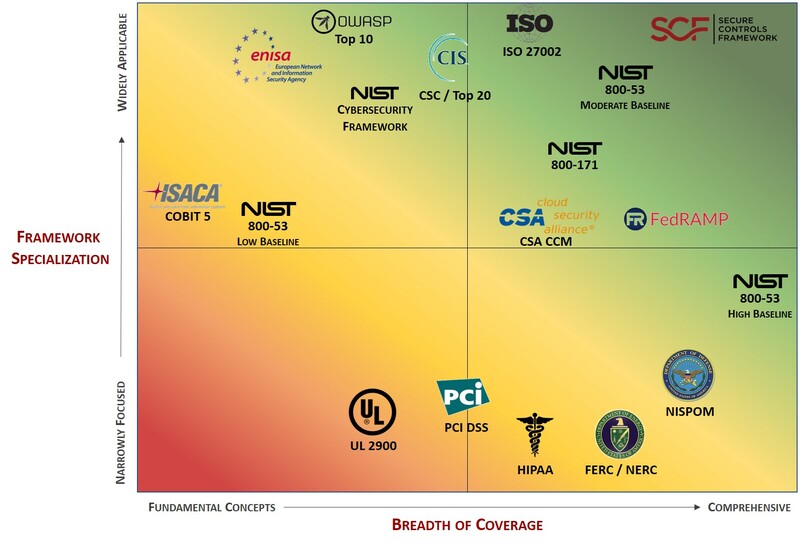 Your choice of NIST 800-53, ISO 27002 or NIST CSF.